Did you know? Adding a tracklisting to your mix gets you 500% more downloads? Hey deep-forssickers Perspective Sounds back with March 2019 installment edition’s that promises nothing but what I call a “baking never tasted muffins” show. Packed with sultry jazzy vibes, deep selective drum n’ bass sounds. 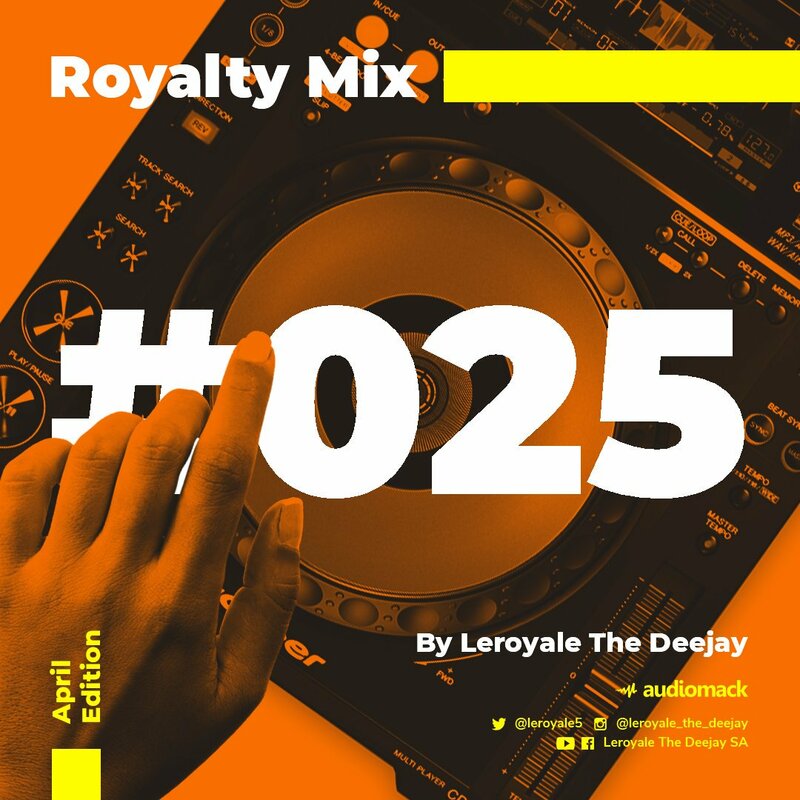 The music and requests features artists that are working effortlessly on their creative crafts to blow you away, namely they’re Melodiesinfonie, Galamitias, Masego x Medasin, DJ Rum and more. Enjoy the show and your easter holidays in advance, Will check you out on in April. Wasssup Everyone. Welcome to the 22nd edition of the Gosto Delicioso Sessions. 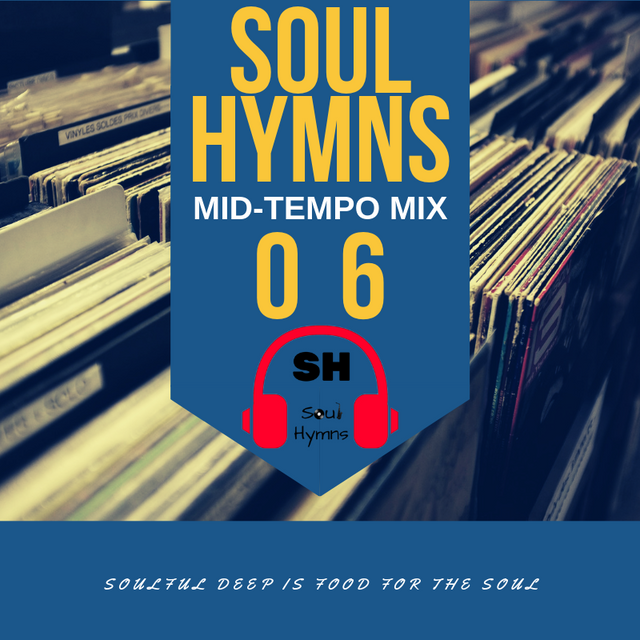 On this edition we got a full dose of Deep / Soulful music. On the main mix we got our head honcho Sir Pelezar delivering nothing but the purest Soulful and a bit of rare Deep tunes in the 1st hour. On the Guest Mix we got Deejay Mojere Mokoena hailing from the North West (Mafikeng). He delivered nothing but the best Deep/ Soulful house tunes. This is what the GDS is pushing and we love the mix. 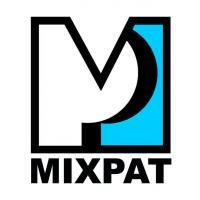 hope you will also enjoy the two mixes we've prepared for you. Last but not least, we would like to thank each and everyone who have downloaded our episodes. We appreciate the love you are giving to us. We will continue to deliver nothing but the best. ...been a while, Hope 2019 its great to you all ! Been quiet for some time but I'm back with this banger set ! 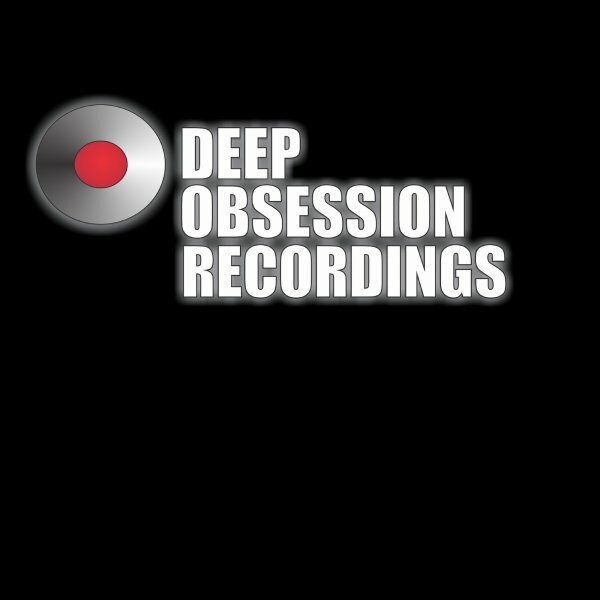 First set for the year, surely it will soothe your mind and your soul... "Ladies & Gents , brother & sisters - 46th Deep Commandment its served"
16 Nostalgic Moments With The Godfathers Of Deep House SA. Once again, yet another nostalgic chapter. 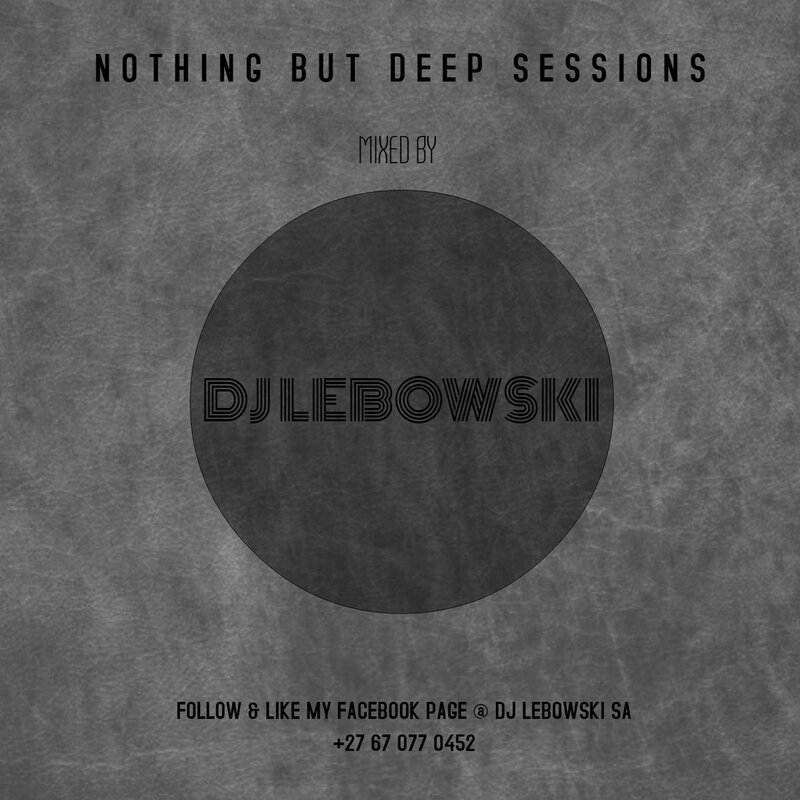 Bringing you some of the best nostalgic deep house tunes from our mafias of deep house. 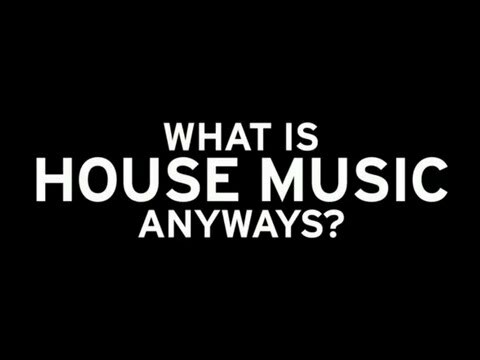 The Godfathers Of Deep House SA. As always, we would like to formally take this moment to thanks each and everyone that has been downloading the Gosto Delicioso Sessions, through this we are able to reach out to people we never even thought we connected to. The extent these mixes reach is so overwhelming to say the least. To sum it all up, this is the stuff that keeps inspiring to stay positive and motivated and to even keep sourcing for more musical content. The fans are what makes all this possible, thee only major reason GDS is still alive. On The Guest Mix side of things we invited "The Real SGS" from Daveyton and he blessed us with a heavy hitter set. The Real SGS is a quite and humble person who let his music do the talking for him...expect nothing but music that is relevant for the atmosphere. He features tracks from 6th borough Project, Sam Irl & Dusty, Christopher Rau, Phaze Dee, Toman, Sandru, Michael Johnston, Introbeatz, Jus Tadi and more. Now lets get to the music side of things. #GostoDeliciosoSessions21 is a house mix session compiled and mixed by Sir PeleZar it’s an easy going tape that will get you in the mood. 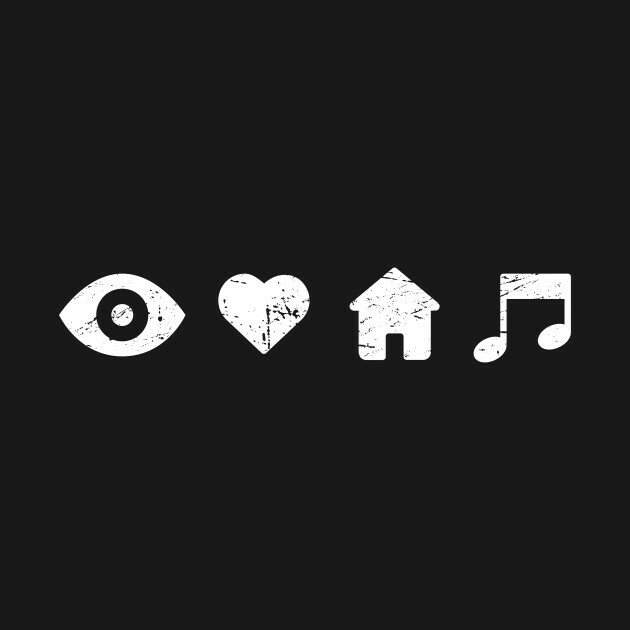 I've featured some adult content by the likes of Change, Julien Jabre, MDCL, Soul Central, Mr Eclectic, Justin Martin and more. Disclaimer: This mix posted herewith was created for my own experimentation and entertainment, not profit. I am not the author or owner of the copyrights of the component tracks. If you like the tracks, support the artists and buy the originals.